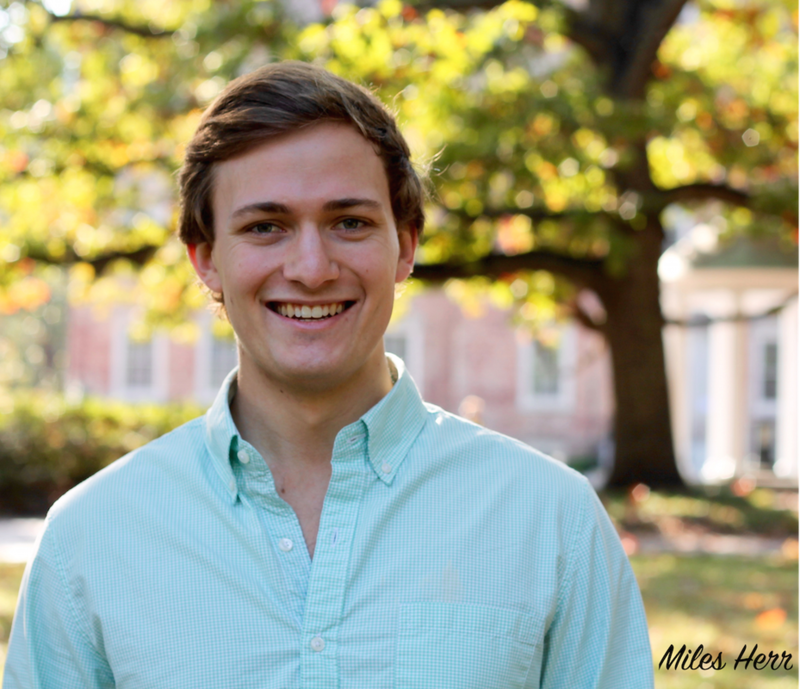 Tenor Miles Herr, from Lenox, Massachusetts, is currently a Master of Music in Opera Performance degree candidate at the University of Maryland as a member of the Maryland Opera Studio. In the 2014-2015 season, Mr. Herr performed the role of Odoardo in Handel’s Ariodante, scenes from Richard Strauss’ Ariadne auf Naxos as Scaramuccio with the Chautauqua Music Festival, and Eisenstein in Johann Strauss’ Die Fledermaus with the University of North Carolina, Chapel Hill. Additionally, he performed in concert with the UNC Baroque Ensemble, lead by conductor and principle viola da gamba Dr. Brent Wissick and with the Cary Community Choir singing the tenor solos in Handel’s Messiah under the baton of conductor David Mellnik. Mr. Herr has performed on Master classes with Marlena Malas, David Daniels, Anthony Dean Griffey, and Angela Brown. He currently studies with Gran Wilson.